Mentor Business Park | Chelm Properties, Inc. 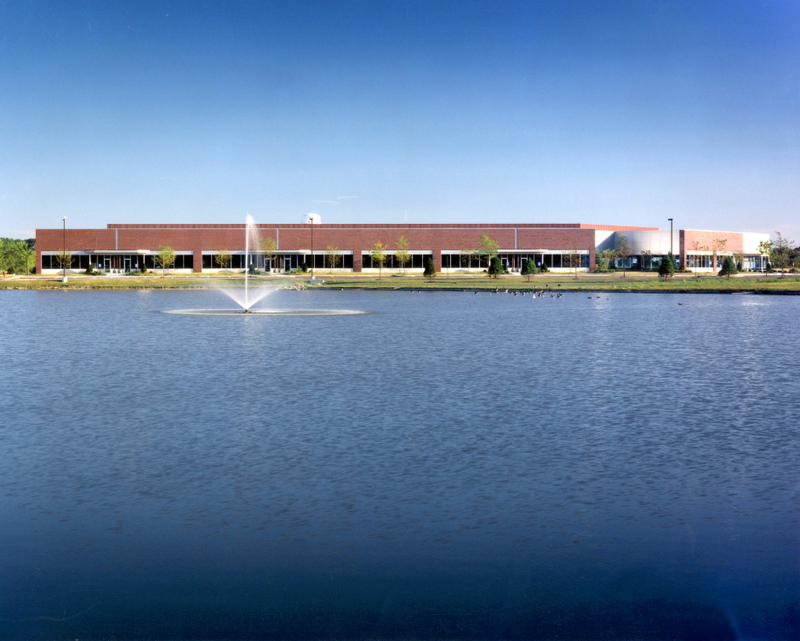 This 48,000 square foot office/flex facility is located in a prime area of Mentor, Ohio. The building has been designed to accommodate various types of users including office, warehouse, distribution or showroom. Features include 18 foot clear height, loading docks, sprinklers and ample parking. This highly visible location features an attractive lake and has excellent freeway exposure from the Lakeland Freeway (Ohio 2). See all Flex, Office properties or all properties in Mentor, Ohio. 4,789 SF of offices; ideal for a variety of uses. From Cleveland take I-90 (Memorial Shoreway) east to State Route 2 (Lakeland Freeway). Exit at Route 306 south. Turn right on Route 306. Turn left at Tyler Boulevard. The property is on the right at 8000 Tyler Boulevard.